Do I have to fast (not eat anything) while on this cleanse? What are the ingredients in the 3 Day Cleanse? Should I wait before starting the 3 Day Cleanse? Should I use the 3 Day Cleanse if I’m pregnant or nursing an infant? Is the 3 Day Cleanse Program suitable for children? Is the 3 Day Cleanse 100% gluten-free? I’m a Vegetarian. Is this 3 Day Cleanse right for me? Will this Cleanse help me to lose weight? What is oil palm fiber? 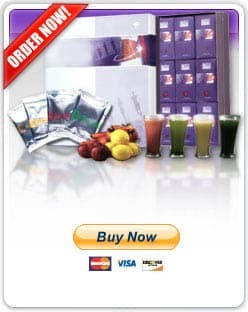 There are so many colon cleanses on the market, how is the 3 Day Cleanse Different?